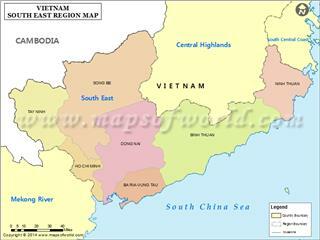 Nha Trang is a provincial city of Khanh Hoa province. 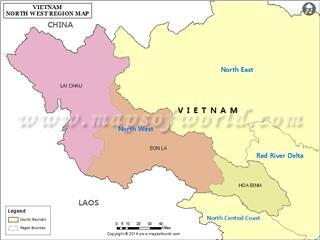 The city is located in 12°15'22'' north latitude and 109°11'47'' east longitude. 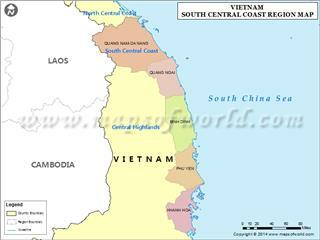 Nha Trang shares borders with Ninh Hoa Town in the north, Cam Lam district in the south, Dien Khanh district in the west and the South China Sea in the east. 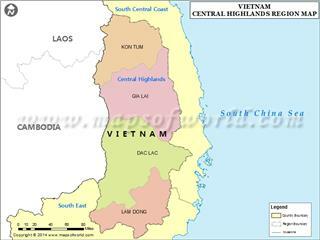 Nha Trang is situated far from Hanoi 1,280 km, Ho Chi Minh City 448 km, Hue 630 km, Phan Rang 105 km, Phan Thiet 260 km and Can Tho 620 km. 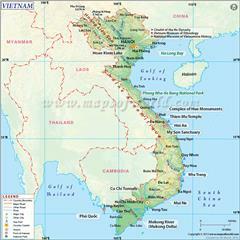 Nha Trang is located in the east of Dien Khanh - Nha Trang delta. 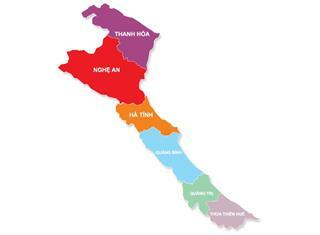 Dien Khanh - Nha Trang delta has the area of 300 km2. The delta is enriched by Cai River. 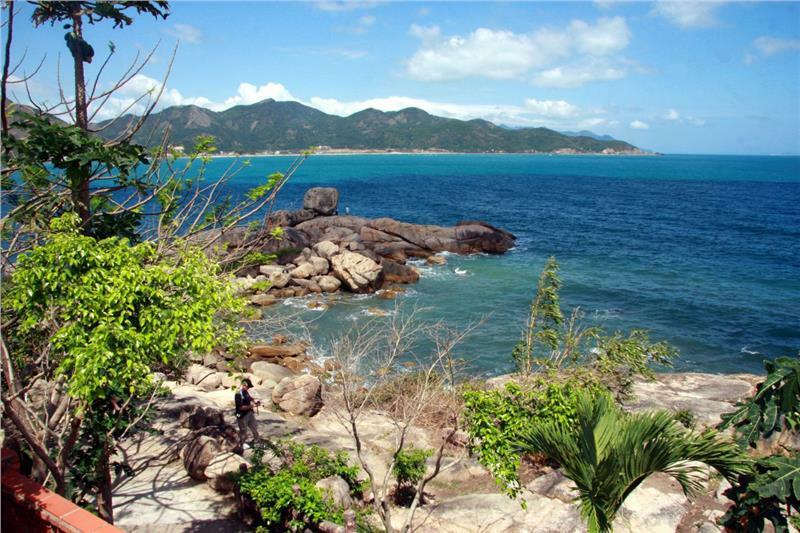 Nha Trang topography is quite complex with the height ranged from 0 to 900 meters above the sea level. The city can be divided into three types of terrain. 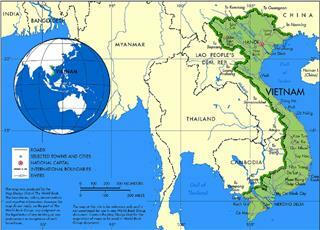 The first type is the coastal plains having the total area of 81.3 km2 which account for 32.33% the natural area of the city. 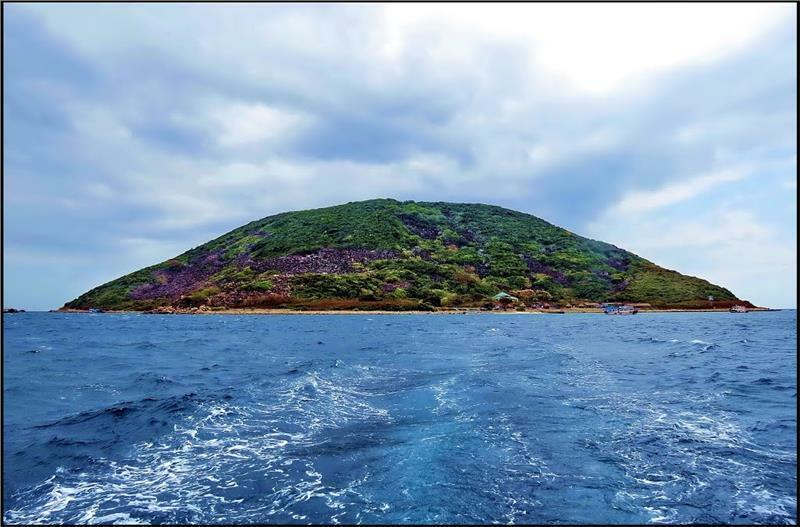 The second type is the transitional regions and the low hills having the slopes from 3o to 15o mainly located in the west and the southeast or on small islands of the city. This area accounts for 36.24% the total area. 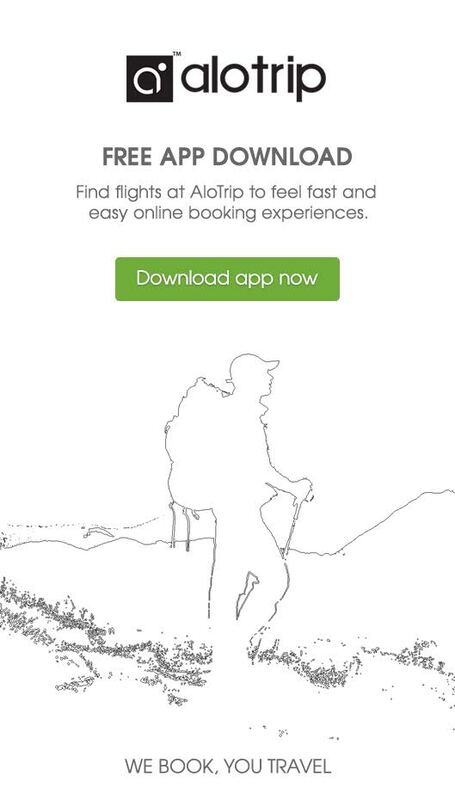 The last one is the mountainous terrain having the slope of 150. The mountainous regions are distributed in the south and the north of the city, on Hon Tre Island and some rocky islands. The total area of the mountains accounts for 31.43% the total area. 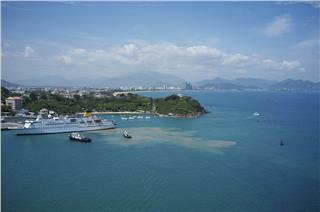 Nha Trang belongs to the tropical savanna climate which is influenced by the ocean climate. The main features of Nha Trang climate are moderate temperature all year round (about 25 - 26°C) and the clear distinction of season (rainy seasons and dry seasons). 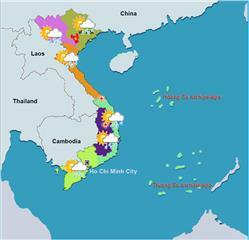 Nha Trang weather is relatively mild with the average temperature of 36.3°C. 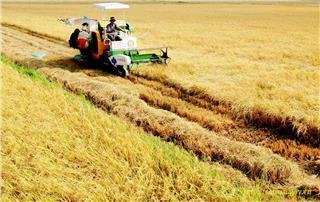 The city has less cold winters and prolonged dry seasons in comparison to other regions. Rainy seasons start in September and end in December. The rainfall in rainy seasons accounts for 80% the total rainfall in a year (1,025mm). In some years, rainy seasons come earlier, specifically in July and August, and end in November. 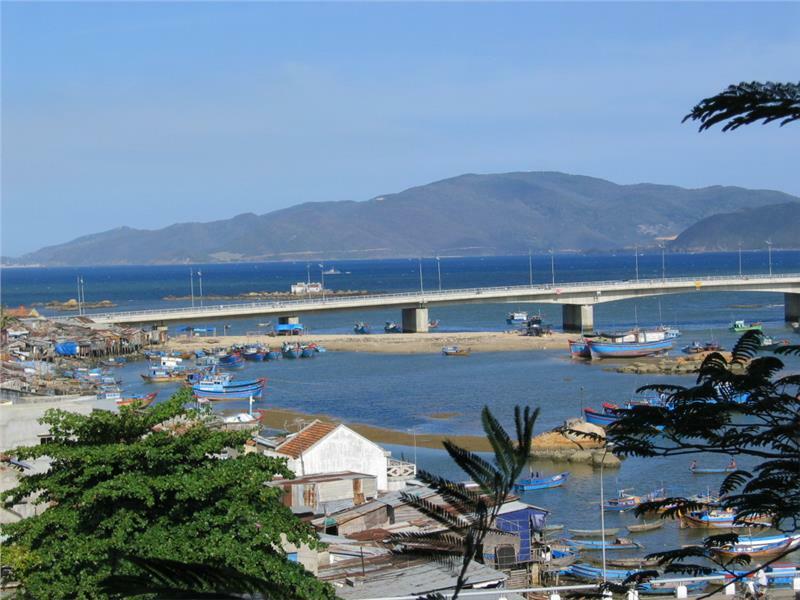 Despite of lying in South Central Coast geography, Nha Trang has the favorable climate to promote tourism almost all year round in comparison to other places in the region. The city has a plenty of rivers and canals. 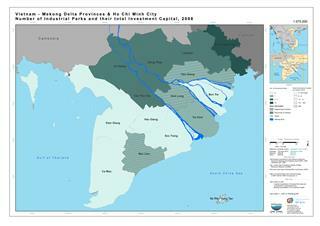 Two main river systems of the city are Cai River and Quan Truong River. 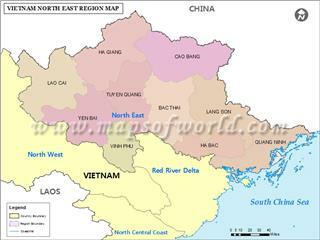 Cai River (also known as Phu Loc River or Cu River) has 75 km in length derived from the peak of Chu Tgo Mountain (1475m). 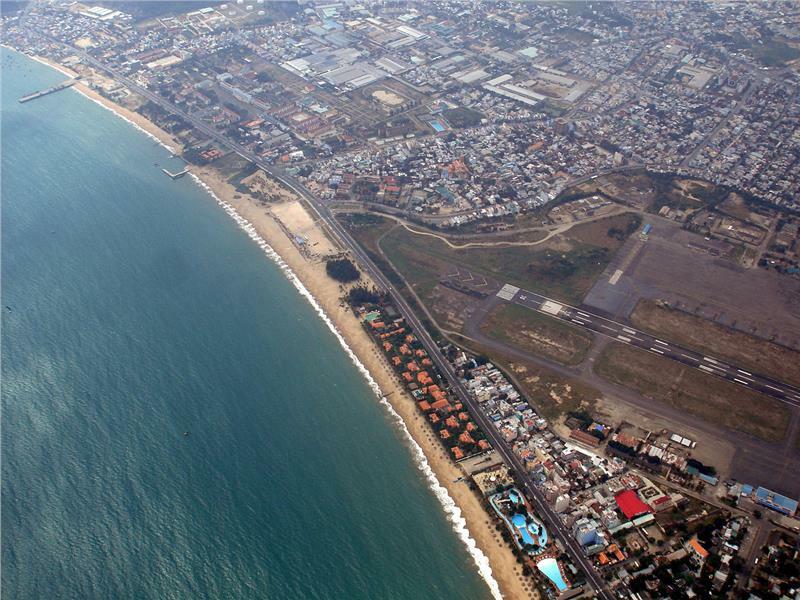 The river flows through Khanh Vinh district, Dien Khanh district and Nha Trang City, and then flows out to sea in Cua Lon (Dai Cu Huan). 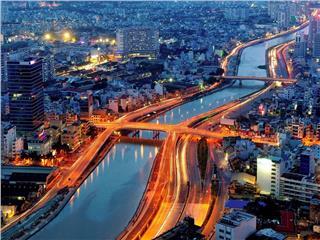 The downstream segment of Cai River flows through Nha Trang having the length of 10 km. The river is the main source providing water for manufacturing, agriculture, tourism, service, and daily activities. 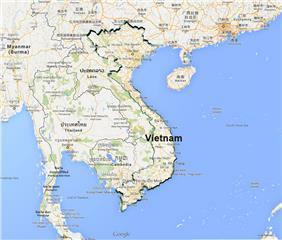 Quan Truong River (or Quan Tuong River) is a small river system with the length of 15 km. 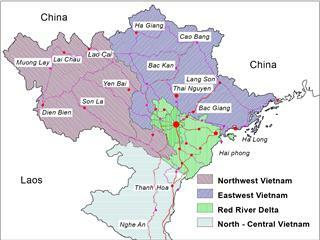 The river flows through the territory of four communes (Vin Trung, Vinh Thai, Vinh Hiep, Phuoc Dong) and three districts (Phuoc Long, Phuoc Hai, Vinh Truong) and then flows out to Cua Be. The river is divided into two branches consisting of the east branch (the main branch) with the length of 9km and the west branch (also known as Tac River) with the length of 6km.